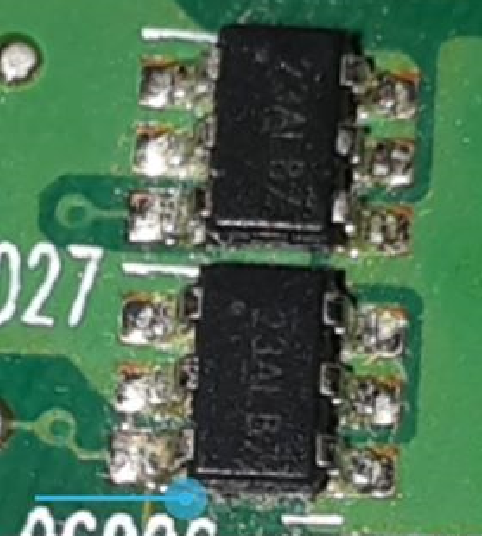 I need some help identifying these SMD . 23ALB7 with 6 pins. 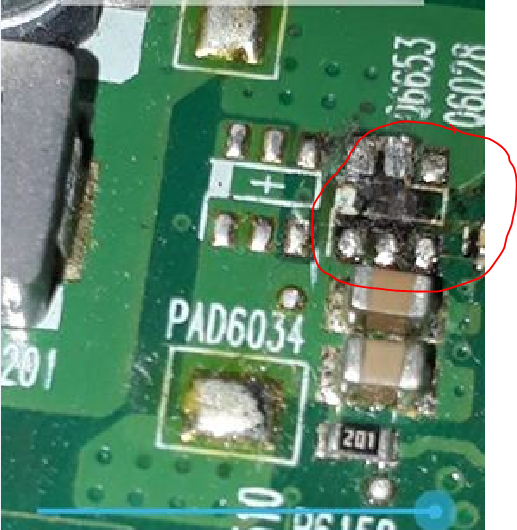 They are found on a laptop TOSHIBA SATELITE L650. 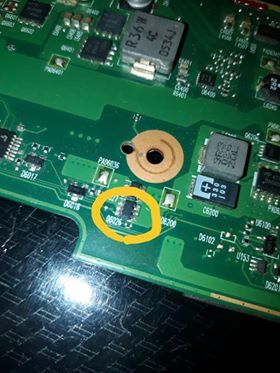 Browse other questions tagged surface-mount laptop or ask your own question.